Jaana is a highly passionate and detailed designer who understands the true value of design as a tool of communication. 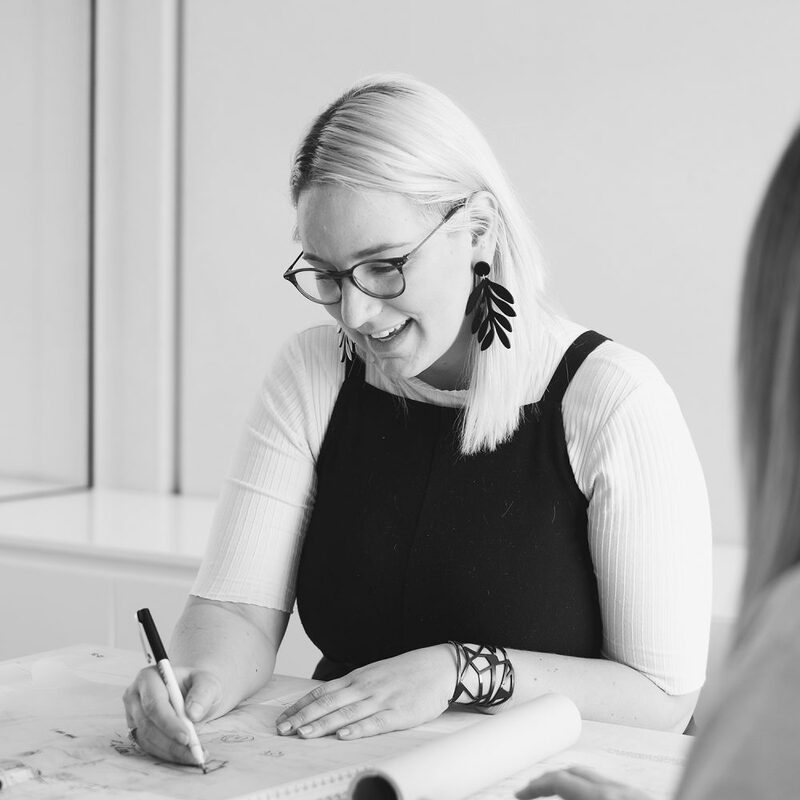 A self-confessed design nerd – Jaana is a born organiser and problem solver who places a strong emphasis on deriving an acute understanding of client and site to inform her design thinking. As Co-Vice President of the Design Institute of Australia SA/NT Chapter, her interest in design and advocacy sees her sharing her passion with colleagues and peers within the wider design industry through educational, informative, and social events. Outside of the design realm, Jaana is an avid freediver who finds balance, harmony and peace underneath the surface of the water.